Last edited by JUNE on Sat Mar 02, 2019 8:06 am, edited 1 time in total. 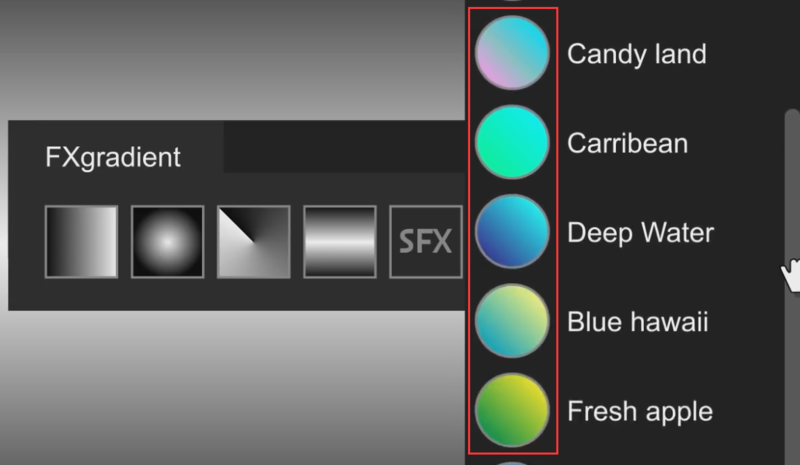 I don't know about Fusion 7, but in 9, if you choose negative or overbright values, the gradient will accomadate this without any problem. 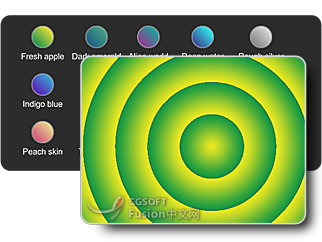 how to write the gradient's color info to opencl's float4 color? How to get the position information of the gradient point? For example, publish gradient point? @intelligent machine Thank you. Let me study it. 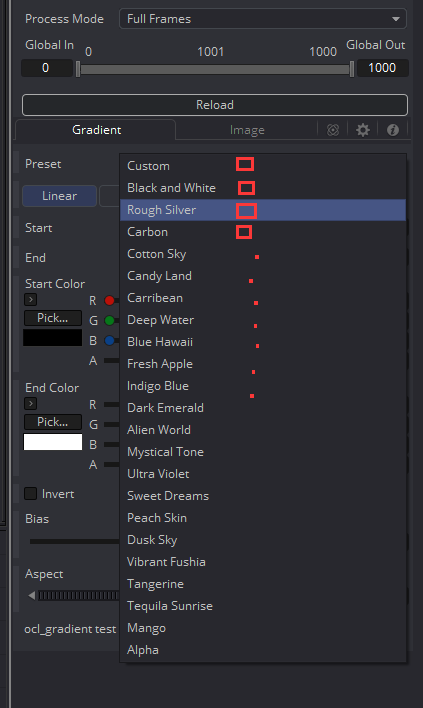 Can you add icons to the preset? I don't see a way to add external images but you CAN add emoji! Maybe you could add a button that launches a script that brings up a pop-up window. Then in that popup window you could add icon buttons for each of the styles. There is a "Button with Icon" example in Reactor scripts under "UI Manager"
Ooooh! That looks cool! Very nice, @JUNE!